Best Seller! The Coldpruf Authentic Series has been a favorite womens thermal since it was introduced. 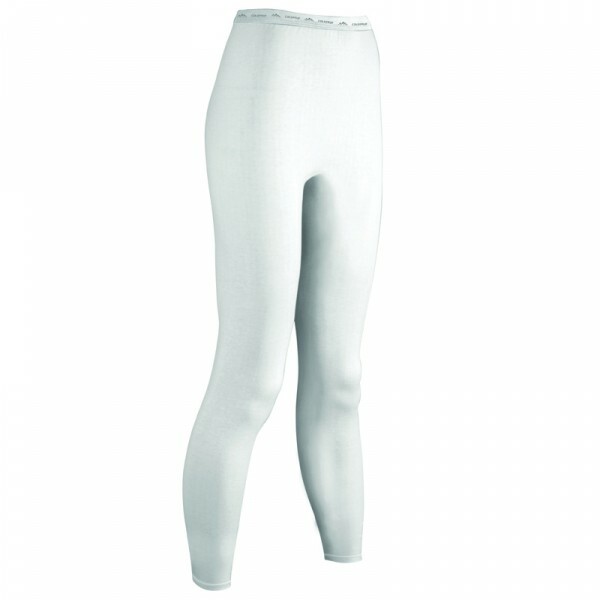 You'll love the luxuriously soft feel of these long johns next to your skin. 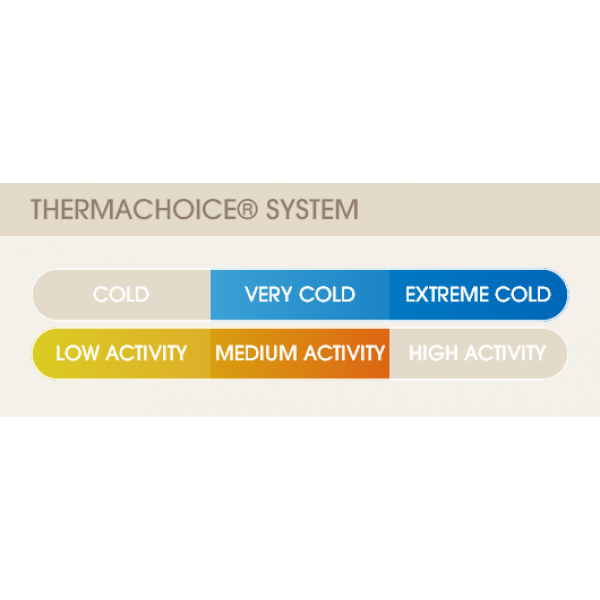 The 2 layer thermal fabric combines cotton and soft merino wool to trap and retain your natural body heat. These women's long johns fit perfect to wear underneath your everyday clothing. The merino wool thermal fabric makes them a great choice for skiing, snowboarding and other winter sports.